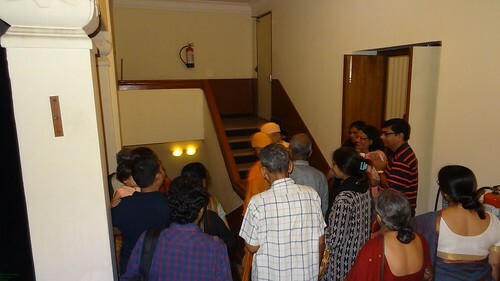 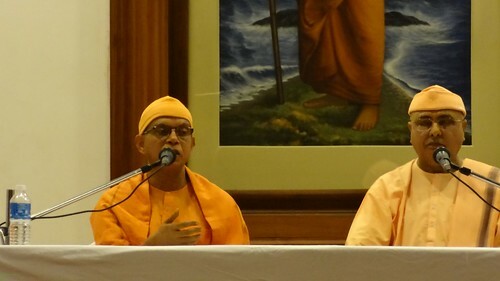 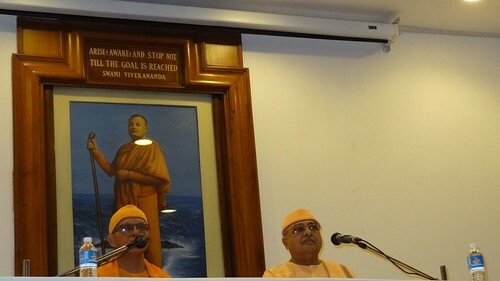 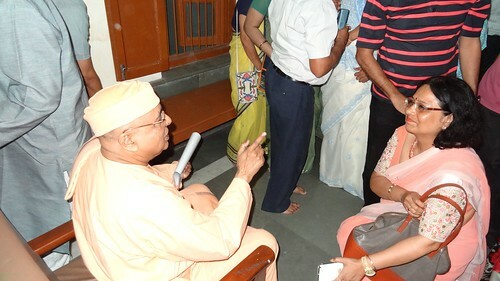 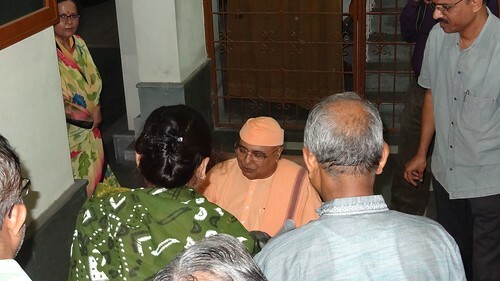 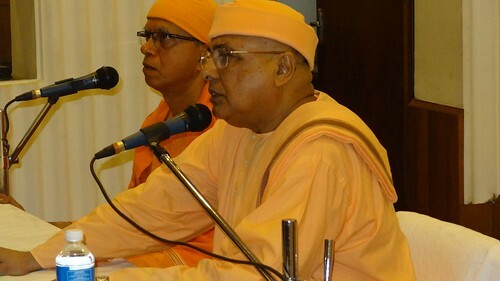 We had the pleasure of listening to Swami Purnatmanandaji, a great orator on Sri Ramakrishna-Vivekananda literature, at the Vivekananda Auditorium, Ramakrishna Mission, Delhi on 13 June 2015. 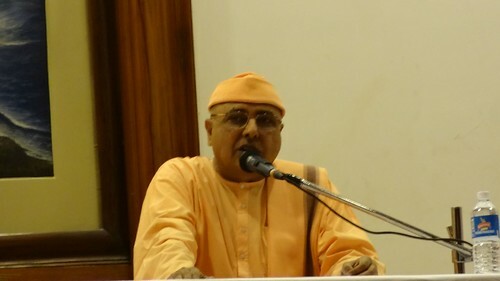 He spoke on ‘Avatara Varishta Sri Ramakrishna‘ in Bengali. 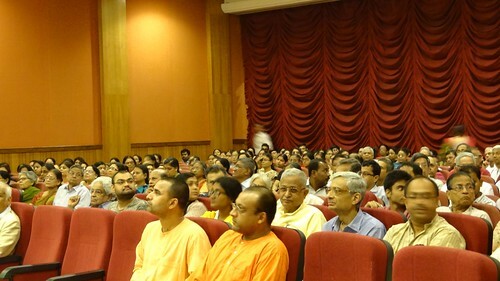 Please find an excerpt from the talk at the bottom of this post. 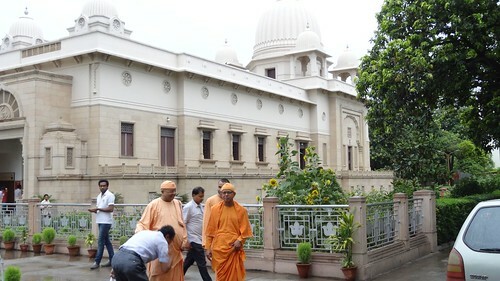 Purnatmanandaji is the Secretary of Ramakrishna Mission Swami Vivekananda’s Ancestral House and Cultural Centre. 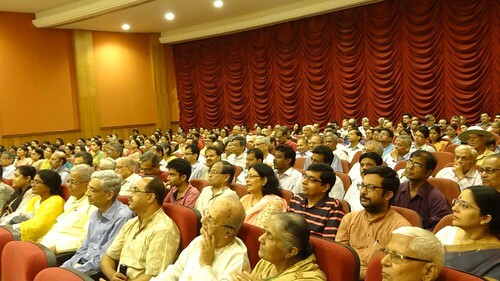 He is a well-known author and his public talks are well-received.